Flexibility is the name of the game for the flagship Bassbreaker 45 Combo, the latest evolution of the "granddaddy" of almost all amps - the 59 Bassman. This amp delivers grit, crunch and grunt in style, along with mile-wide dynamic range and redefined dirty tube tones. 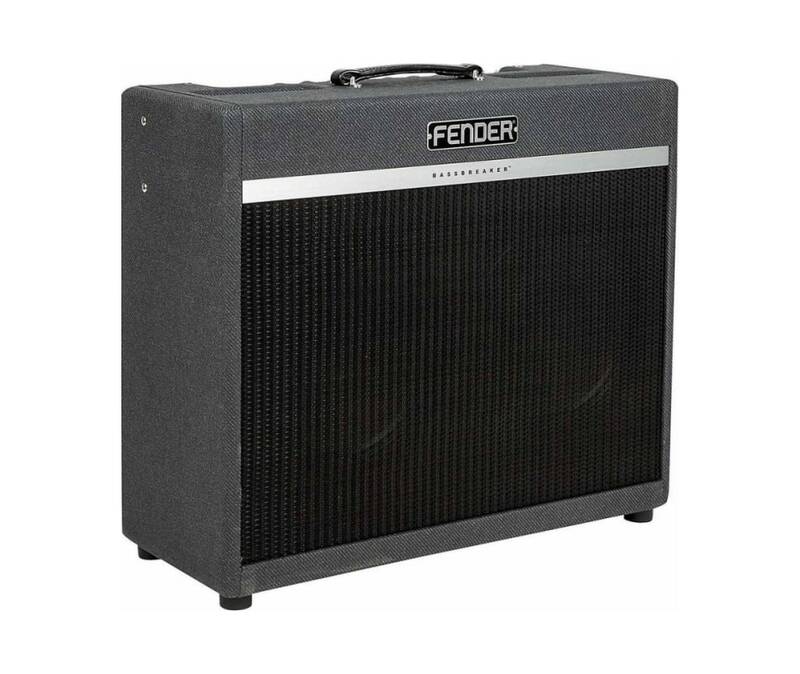 This powerful, roadworthy beast dishes out plenty of authentic Fender sound with a modern twist.